We are excited to have so many of our brides & grooms weddings represented in the latest Brides of North Texas Magazine. Amongst the happily newlywed couples are: Randi Stephenson + Zachary Burnett, Madison Powell + Kyle Norris, Jency Allison + Jeremy Weeks, Tina Ahmadi + Sina Aboutalebi, Megan Soulek + Cory Procter. Past issues have included Kelly Nixon + Spencer Nix, Alison Skinner + Michael Wydner, Stephanie Thompson + Clinton Harrison, and Suzanne Skinner + Moisan. Plus Leigh Smith + Benjamin Breunig, Heather Holt + John Winston, Sofia Poonawala + Shezad Manjee, Allison Beal + Mark Chandler, Pamela Talis + Alex Mayzlin, Molly McDonough + Brett Long and Ashley Veeder + Luke Korem. We were honored to be the featured wedding in the front of the magazine with PGA Golfer Hunter Mahan, who married former Dallas Mavericks dancer & Dallas Cowboy’s Cheerleader Kandi Mahan in January 2011. Typically Brides Of North Texas do an expanded coverage of a wedding for each season but with Hunter & Kandi they decided to have a unique wedding of the year feature. We were blessed to have not only shot Kandi & Hunter’s wedding but also Kandi’s sister’s wedding Katie & Jason Enloe the year before. Congratulations to all of our recently wed couples, we wish you well and all the best in your newest endeavor of marriage. May it be full of love and joy. It was an honor and privilege to be your wedding photographers. Thank you all! Get the stressful research part of the process out of the way so you can move forward with the fun stuff. Of course, do your due diligence, make some calls, ask the important questions and make sure you’re at peace with who you’ve selected but then book them, Dano! Ok, not really. But book your vendors as soon as you’ve made your selections. A lot of the best vendors (photographers, florists, bakeries, etc.) will get booked rather quickly. So don’t let the one’s you’ve decided on slip away. Engagement Session. Check! Save the Dates. Check! Bridal Portraits. Check! Wedding Day. Check! Check! Check! Some couples use their engagement session images for their save the dates, which is a splendid idea. However, Save the Dates should go out as soon as you’ve picked a date and location for the wedding. With that in mind, if you have your heart set on a spring engagement session which is months away, you will need to schedule a save the dates shoot. 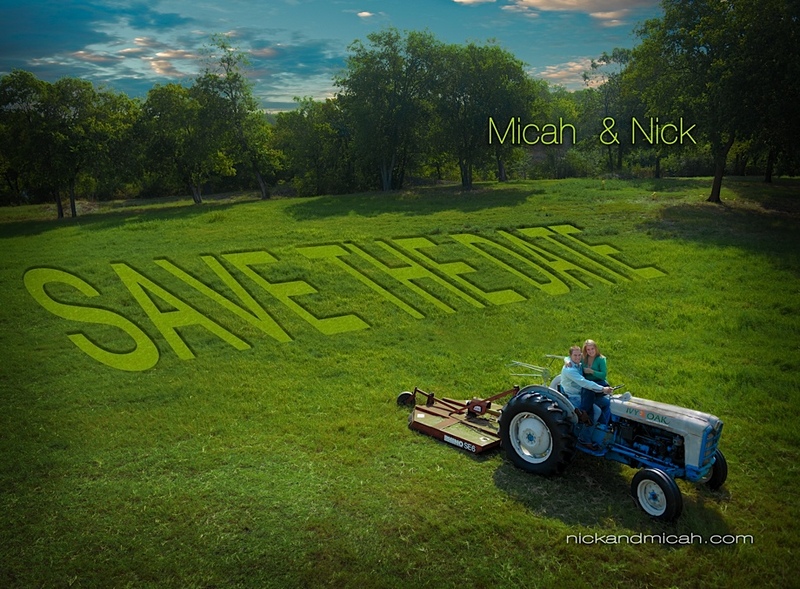 We’ll go into more detail on save the date and engagement sessions in future blog posts. For now, just make sure you ask the questions to your now photographer, “When should we schedule these?” You may also want to ask if they will get in touch with you to remind you of these sessions or if that is your responsibility. As long as you know, you can plan for it. What does the Photographer Need from you? Sometimes it helps to work backward from the wedding date to determine what you need and when you’ll need it. 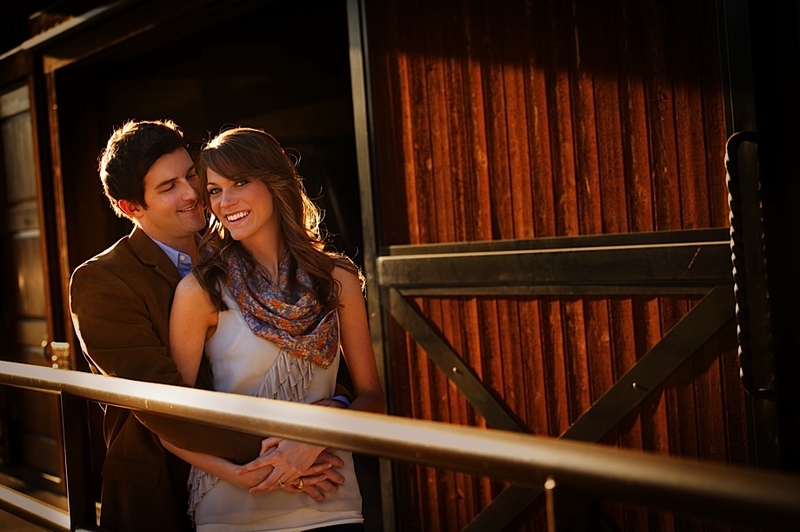 Ask your photographer how much lead time they need to schedule a particular session. Typically, your photographer will want the advanced notice to schedule an engagement session, bridal portrait session or save the dates session. Make sure you have asked the not-so-fun questions as well as all the fun questions before you sign on the dotted line. No one even likes to think these issues, let alone ask them out loud, but it can save you a lot of pain and hassle if the situation does arise. What is their policy for changing the date of the wedding? When you have these answers up-front, there will be less concern later. 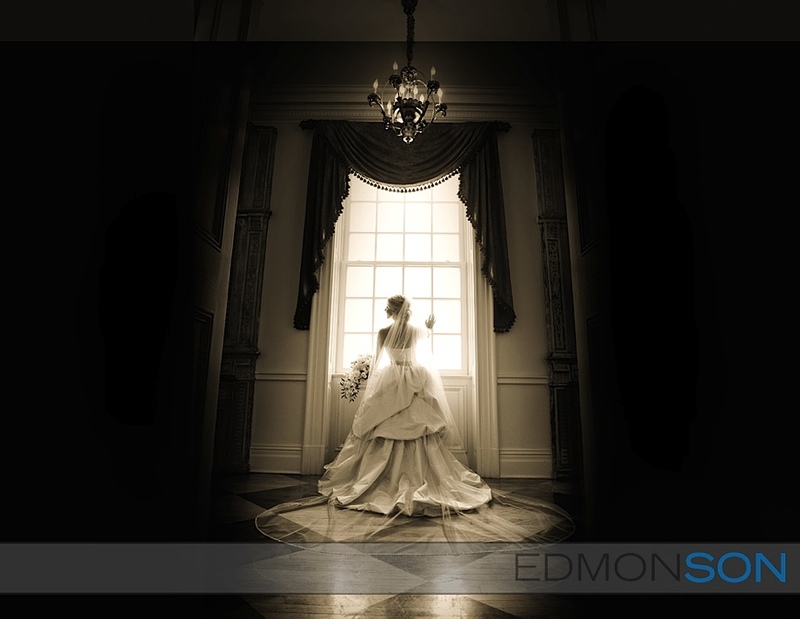 At Edmonson Weddings, we require a 50% retainer at booking, with the second half of the payment due 30 days before the wedding. We’ve found that many vendors operate on a similar payment schedule, some varying just slightly. You may find some vendors who have payments split up into three installments; some require the final payment due 2 weeks before the wedding. We’ve learned that for the majority of our clients, it helps to have the half the amount due at booking and have it all taken care of at least one month prior. No one wants to worry about money in the weeks leading up to the big day. Will it be the photographer you meet with or another shooter? Will it be 2 photographers or perhaps more? You don’t want to be surprised on your wedding day with a photographer you weren’t expecting. Some studios are more like photographer factories. 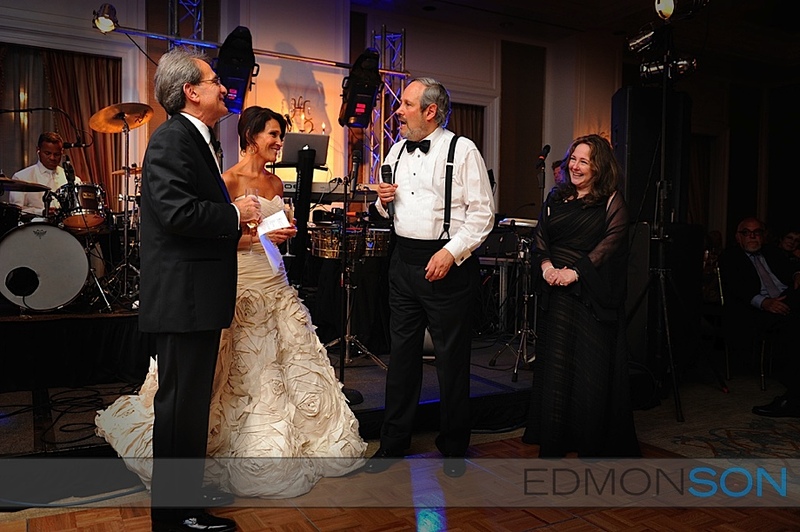 In this situation, you are usually just booking the studio, and they will assign a photographer for your wedding. So make sure you ask the question and if you’re not comfortable with the answer, ask more questions. You can choose to include albums in your packages or not – the choice is up to you. But our recommendation is that if you know, you want it, incorporate it in the package in the beginning. If an album is important to you, make sure you include it in your budgeting process. A lot of couples wait to order an album after the wedding is over and unfortunately, a lot of other bills come due towards the end of the wedding. If you plan for an album from the beginning, you can avoid the disappointment of not having one right away. Many of our clients order their wedding albums up front, not only for themselves but their parents and grandparents and sometimes even for their bridal party. All they ask of us is, no surprises. 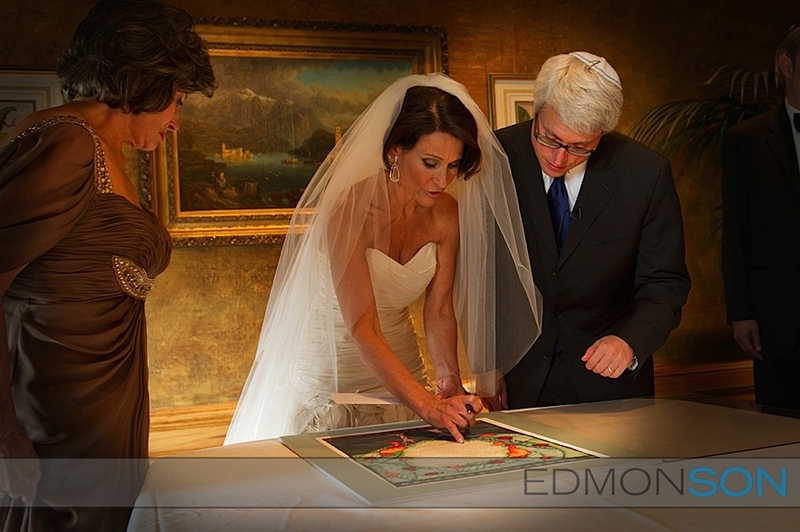 At Edmonson Weddings, we provide our couples with a planning guide so that there are never any surprises. What you see is what you get! We hope this week’s installment of Tips for Brides has provided you with some guidance and reassurance when it comes time for you to book your wedding vendors and photographers in particular. If you have any additional questions, feel free to post them here, and we will do our best to respond! It’s a jigsaw puzzle, planning a wedding. And I don’t mean one of those big block, 24 piece puzzles you put together as a child. This puzzle has a thousand moving parts, all of varying shapes and sizes, and a seemingly endless combination of colors, details, venues and choices. And for most people, there are no smaller puzzles to practice on. Planning a wedding can be stressful and time-consuming. And so to help alleviate some of that stress and try to make the entire photography portion of your wedding planning feel a bit smoother and hopefully a lot more fun, we’ve compiled a step by step process for Selecting & Working with your Wedding Photographer. We will be exploring each of the items on our list in more detail in the coming weeks – each week focusing on one particular step in the wedding photography process. Of course, this is only our opinion – but a very well thought-out idea we’ve spent many, many years forming! This week’s blog tips for you future bride & grooms is something you probably know a lot about already – How do you know when you’ve found – the one! The Wedding Photographer! First of all, throw out that old myth that you need to find the “ideal” wedding photographer. 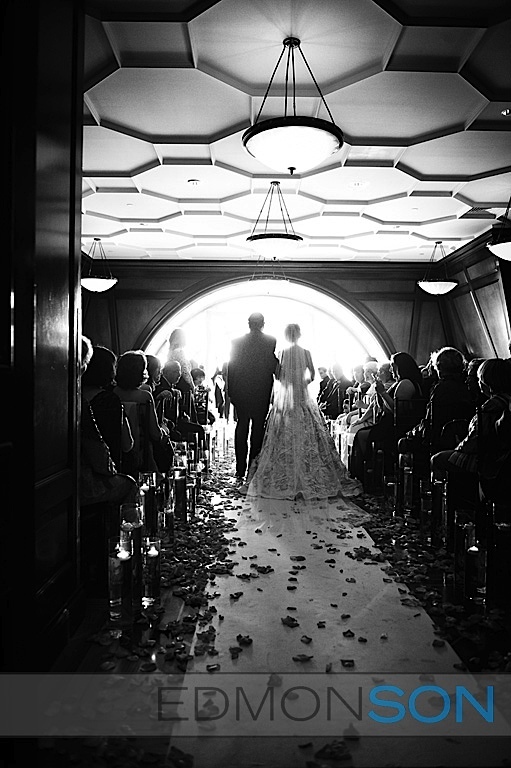 The “perfect” wedding photographer – in truth, does not exist. Now that’s not to say you won’t love your photographer; it just means that everyone has a different view of what they feel is “ideal.” But having said that, there are certain things to keep in mind when doing your research when placing those first calls and making your first face-to-face visits. And actually, some of these tips will apply to all of your wedding vendors – not just your wedding photographer. First of all, you want to look for a photographer with a style that matches your own. If you’re unsure as to what your style is, ask yourself “Do I like what I see?” “Can I picture myself in these wedding photos?” “Would I be proud to have this album as my own?” If you answered yes to all of these, then there’s a good chance your styles will meld well. But you may want to go a little deeper and pay attention to the images they present. “Do I prefer the formal portrait style images or the candid photos?” “Do I want a lot of Photoshop in my pictures or a more realistic appearance?” “Do I want someone who is directing us on how to pose or just following the day and capturing it as it unfolds?” All of these questions have multiple layers within them, but it’s a good idea to explore your thoughts on each. Finally, its next to impossible these days to find someone who isn’t an “award-winning wedding photographer“. Make sure you explore exactly what that means and the criteria for their awards. 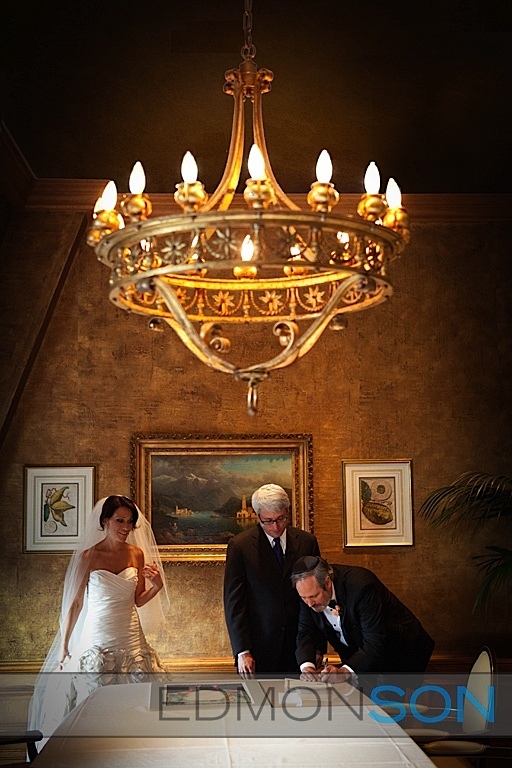 Secondly, you want to find a good wedding photographer who is also a good storyteller. What does this mean? Well, when you’re looking at their portfolio of work, do you get a sense of who the couples in the images are? Can you decipher from the pictures more than just a general feeling of the day? Do you get a sense of completion when you get to the end of an album or does something feel missing? A good storyteller is important, but the key is to find a photographer who can tell your story. And to do that, there are some additional things consider. Take note of how well they listen to your requests? Are they accommodating to your requests? Do they ask questions about who you are and what’s important to you? Are they interested in getting to know you or are they in a hurry to move on to their next client? How they interact with you during your conversations, meetings and sessions are all good indicators of how accurately they will tell your story, so pay attention! Ask yourself if their work is consistent? Don’t assume that all of their work will be as high quality as the one album they present to you. Any photographer, no matter what their experience level, can have one lucky day, one decent album to show potential clients. Ask to see more and pay attention to the consistency of their work. Of course with time and experience, we all get better, but you want to make sure the work they are showing you is the same caliber of work you can expect to receive on your wedding day. You may not need a wedding photography specialist but if you want the best, find yourself a master wedding photographer. Look for external certification that proves they’re competence. Personality is key! Besides your fiance, your wedding photographer will be the person by your side the entire day of the wedding. So make sure the three of you feel some chemistry in your meetings and pre-wedding day sessions. References or testimonials from past clients will help a lot in your wedding photographer selection (as well as any other vendors you end up booking.) A photographer’s website or blog will often post client testimonials, but if they don’t – it can’t hurt to ask them for some references. Also, wedding planning sites such as TheKnot.com, weddingchannel.com, stylemepretty.com, are all great ways of finding additional information about your potential wedding vendor. And if none of these options yield any answers, try googling the vendor’s name and see if anything comes up. 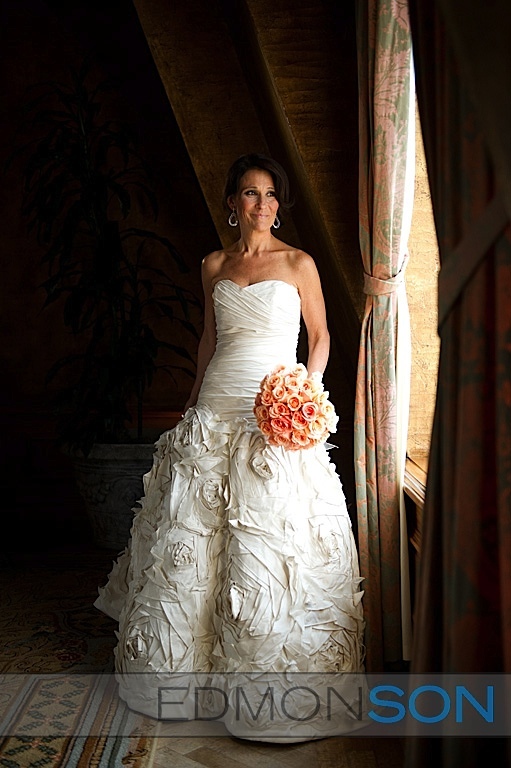 Sometimes you’ll find an ecstatic former bride who has reviewed her wedding vendors on her blog. Hopefully, it’s all good information, but if she’s got something negative to say, take it with a grain of salt, but don’t dismiss it entirely. It should go without saying, but sometimes, it must be said – The last thing you want to skimp on is your wedding photography. Be willing to spend some money. When the wedding day comes to an end, the images from your photographer will be there to let you relive the entire day, detail by tiny perfect detail – anytime you want. We want you to have that dream team of vendors on your wedding day, a group of individuals dedicated to providing you with everything you’ve dreamt of leading to your big day. 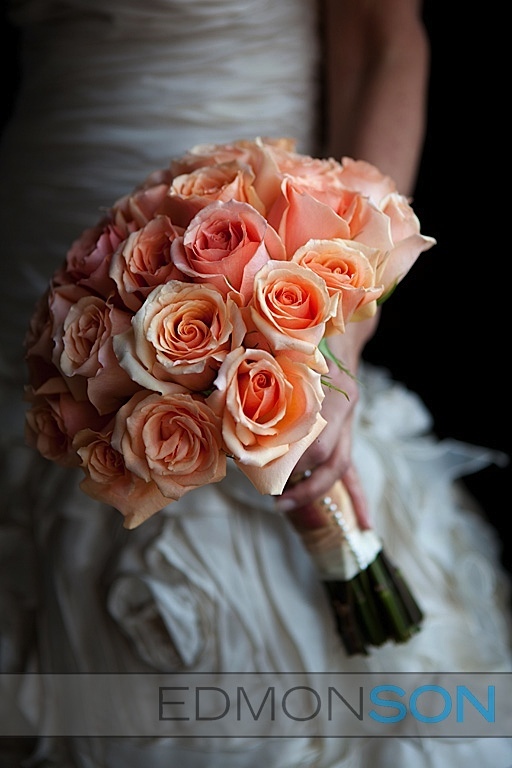 And hopefully, our weekly tips for the bride to be will help you achieve that goal. Check back in with us next week for a run-down on Your First Vendor Consultation Meeting! One of the fastest and easiest ways to grow as a professional photographer is to challenge yourself. Now there are several ways to do this with just you and your camera, but there are also ways of growing that maybe you haven’t thought of yet. Seek out new learning opportunities whether it be at international conventions or maybe from just a few close friends. Learn from your peers as well as those you look up to. Become involved within the industry. And when you get the opportunity, find out how you stack up against the competition by entering a few print contests. In 2011, Luke & David attended the Imaging USA convention and trade show for the first time. The annual photography convention was held in San Antonio, Texas this year – right in our backyard so it was an easy decision to attend this year. As part of their tradition, the organization conducts an International Photographic Competition and for the first time, both Luke & David entered prints to be considered alongside some of the world’s most talented and successful photographers. David won a gold award and Luke won silver. Luke was also a finalist in the best of wedding photography category. One of Luke’s images hung for convention attendees to view during the Kodak Gallery Award Ceremony the following evening which was both an honor and a blessing for Luke. In addition to their image awards, both David & Luke were thrilled to receive International Photographer of the Year awards from the PPA organization for 2011. Two of their images were requested by PPA to be included in the Showcase Collection and three prints for the PPA Loan Collection. 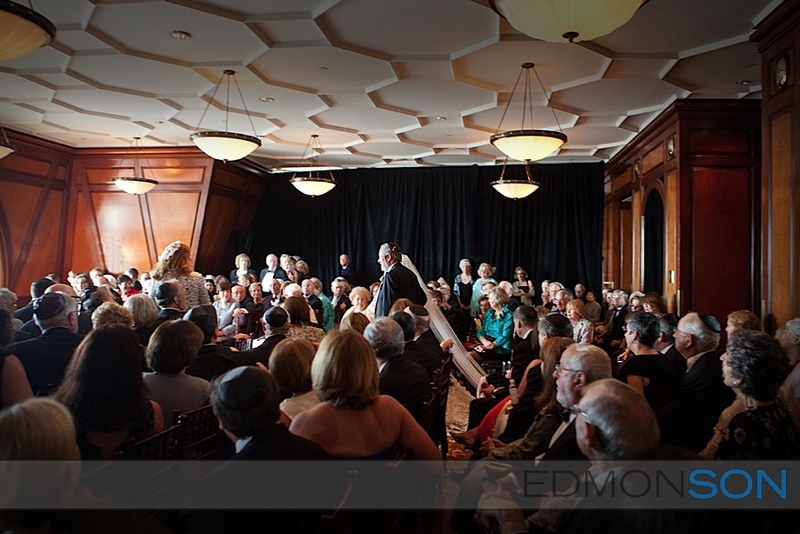 PPA was a new experience for Edmonson Weddings, but one that they hope to continue in the years ahead. For those of you in our Dallas area, David has recently become involved with PPA on the regional level, serving on the local DPPA guild. He is responsible for planning the guild’s educational content, bringing in speakers and building relationships with those involved in the guild’s development through education. If you are interested in becoming involved in the Dallas PPA guild, you can visit their website at www.dallasppa.org for more information. We look forward to seeing you at one of the upcoming programs! 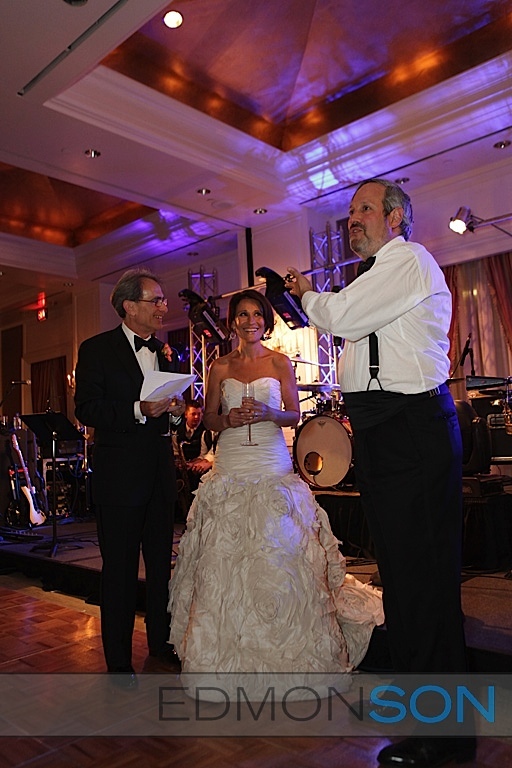 The life of a professional wedding photographer is filled with many blessed moments. Being part of such an extraordinary and meaningful day in two people’s lives is not only an honor for us but a blessing in itself. When we were asked to speak to other up-and-coming photographers about our experiences in wedding photography and this unique industry and our place within it, we of course obliged. This past year has graced us with many blessed occasions, but one we are most proud of is our first speaking engagements. We spent time speaking at several Texas regional PPA (Professional Photography Association) conventions this year, including the Dallas guild, the Lubbock guild, and the Texoma guild; as well as the annual SPA (Senior Portrait Artists) conference in Palm Springs, California. As a photographer and as an artist, you need to refine your craft and develop your personal touch – this is what will make you stand out amongst the competition. But there are several things we have learned along the way that can help you get to where you want to be – quicker, and with fewer missteps. 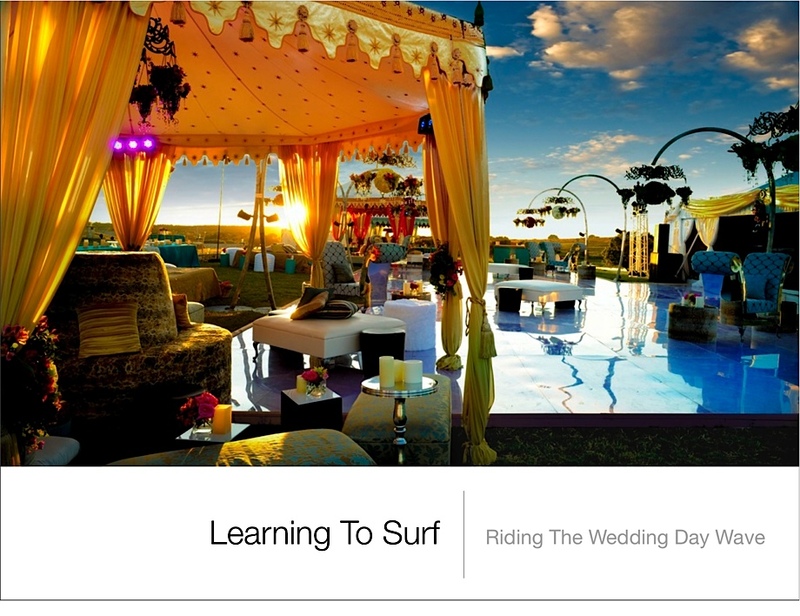 It’s called, Learning to Surf – Riding the Wedding Day Wave and it’s the topic of our speaking program. First-time surfers will tell you – starting out is hard. You’re unsure of yourself, and you’ll misstep more times than you can count. You’re tired; you’re sore, and you may be hesitant about getting out there and doing it again. But as you learn, it starts to get a little bit easier and a lot more fun. Wedding photography is no different – the trick is learning how to keep your eyes on the horizon, it will keep you from falling head first towards whatever issue you’re focusing. Our goal in this program is to get you up on your feet faster, hopefully making the wedding photography process easier from the get go. If you’re interested in attending one of our upcoming speaking engagements, drop us a line. We’ll keep you updated as they arise!